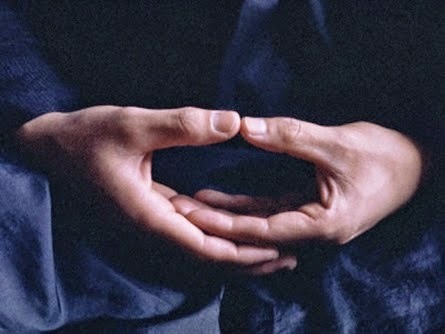 Saturday Zen Service, Jan 3: 10:00am - 11:45am. Gateless Gate #12: "Ruiyan Calls Himself 'Master'"
Every day Master Ruiyan used to call to himself, "Master!" and would answer, "Yes!" Again, he would call, "Thoroughly awake! Thoroughly awake!" and he would answer, "Yes! Yes!" Old Ruiyan himself buys and sells. He has many puppet gods and devils witch he plays. But why? Look! One is calling. One is answering. One keeps awake. One is not deceived by others. But if you get stuck there, that's not it. If you were to imitate Ruiyan, it would be the understanding of a fox.